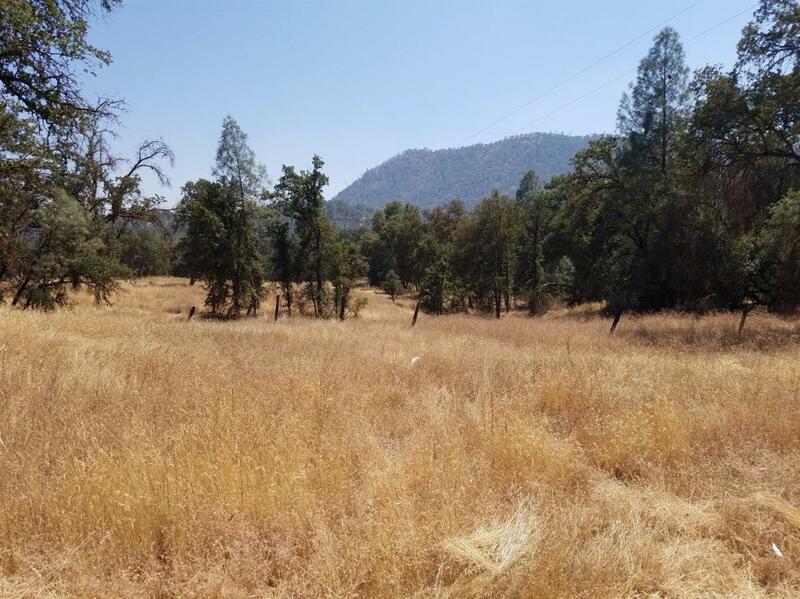 24+ Acres in the heart of Tollhouse,CA. There is so much potential for a beautiful future property or properties to be built out here. Only about a 15 minute drive to Tollhouse, about a 45 minute drive to Shaver Lake, and about a 30 minute drive to Pine Flat Lake. What a nice little getaway that is not too far from Clovis or Fresno as well. Land adjacent to 13+ acres that could be sold together or separately. Come see this land and area today!